This entry was posted in Amsterdam, Travel and tagged Amsterdam, Dutch, Europe, expat advice, expat living, Food, Holland, Netherlands, Shopping, Tourism, Travel, Travel advice, Travel Guide, Travel Photography, Visitor Guide by Julie. Bookmark the permalink. Do people freak out when they smell pot? In Amsterdam? Really? 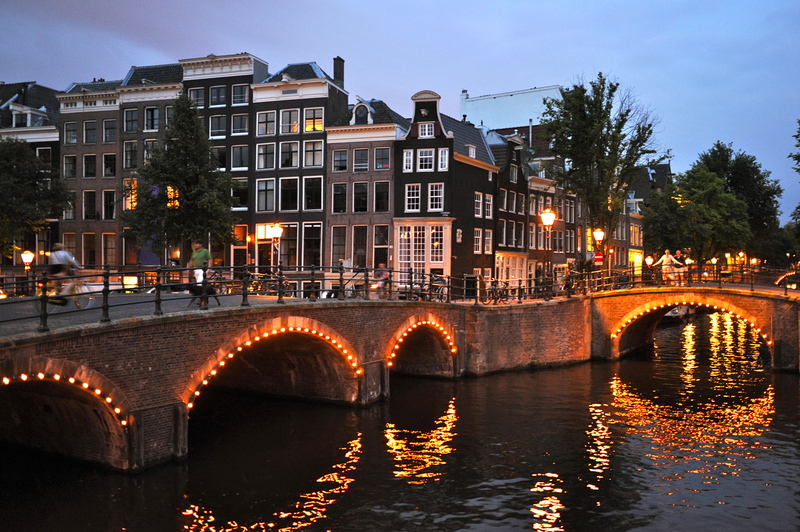 The Jewish cultural institutions of Amsterdam recently bundled into a “Jewish Cultural Quarter”. A single ticket for the Jewish Historical Museum, JHM Children’s Museum, the Portuguese Synagogue and the Hollandsche Schouwburg makes it easier for visitors to find the Jewish heritage in Amsterdam. There’s more to Jewish Amsterdam than Anne Frank, and there’s never a queue there. Great tip! I have only been to the Portuguese Synagogue, which is lovely.